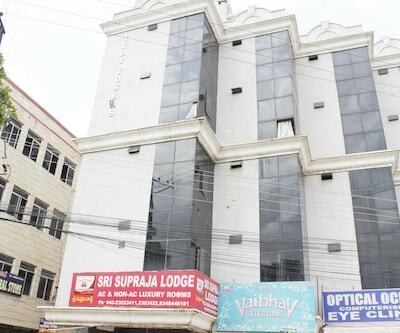 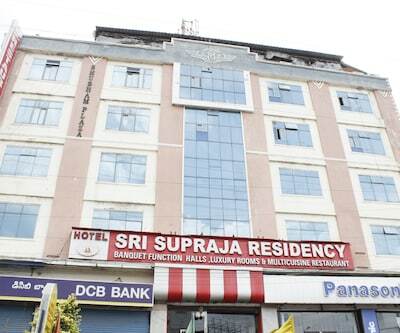 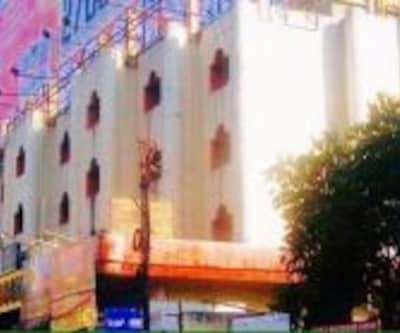 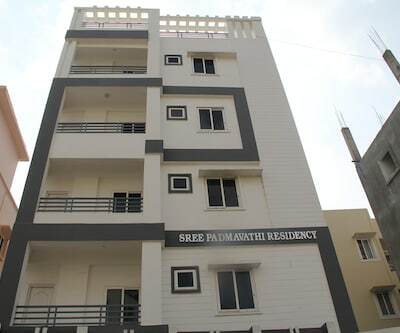 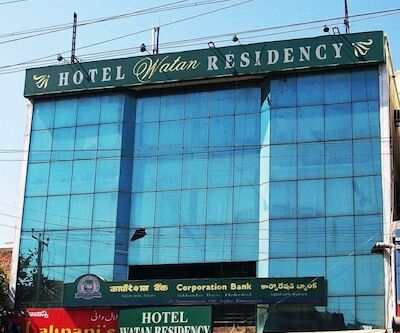 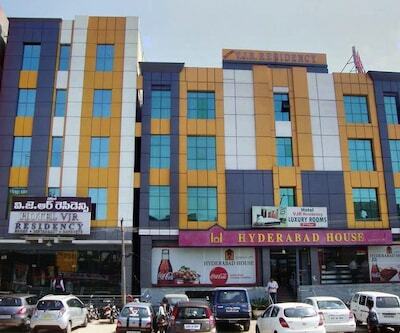 Pradha Grand Hotel is located at a distance of 17.5 km from the Nampally Railway Station and 10 km from the Sri Kotla Vijaybhaskar Reddy Botanical Garden. 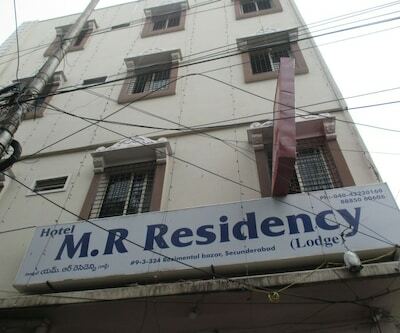 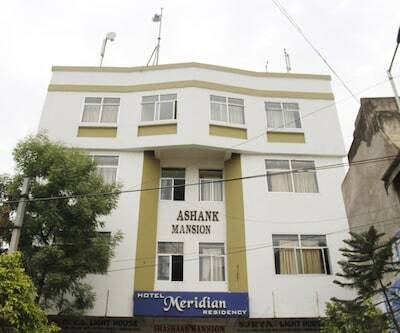 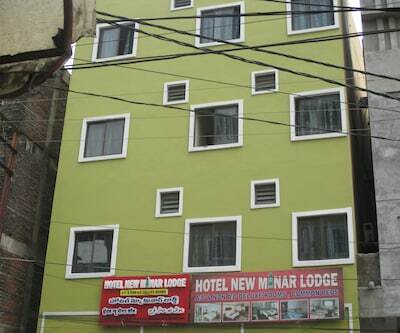 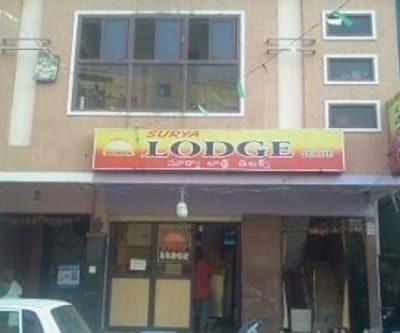 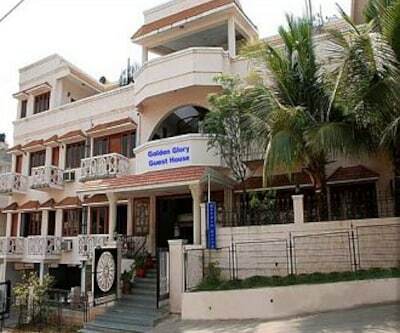 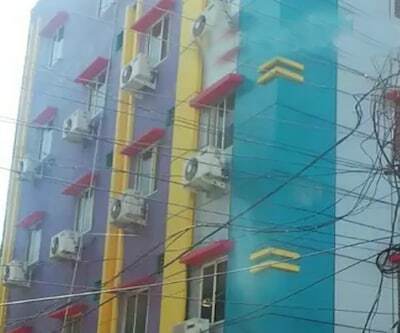 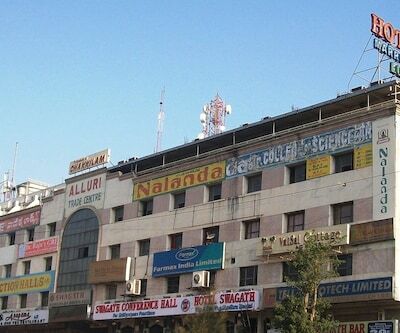 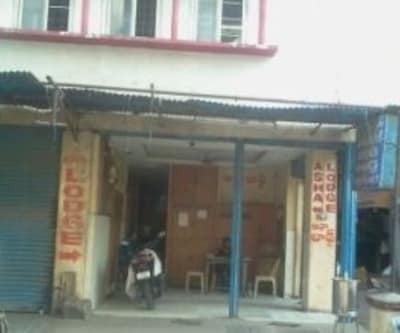 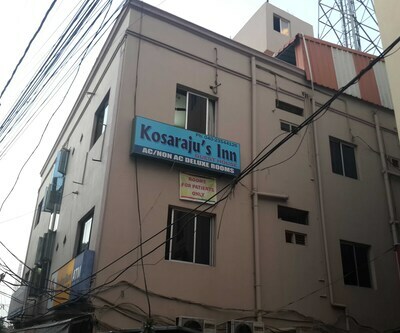 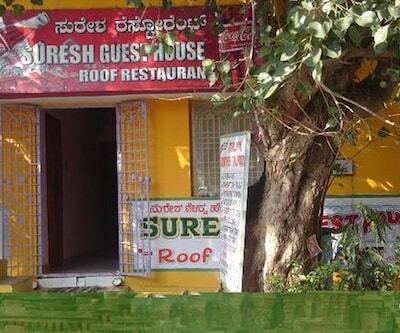 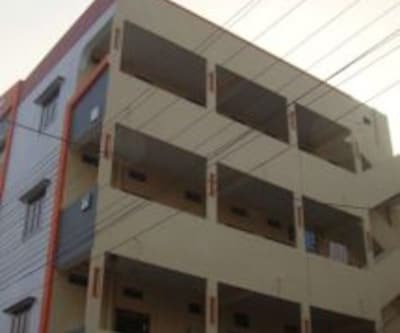 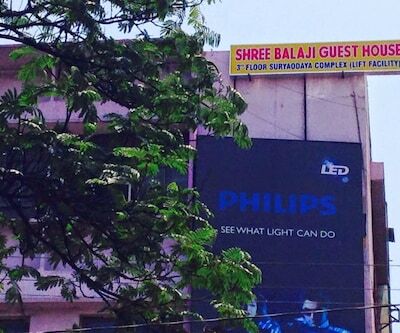 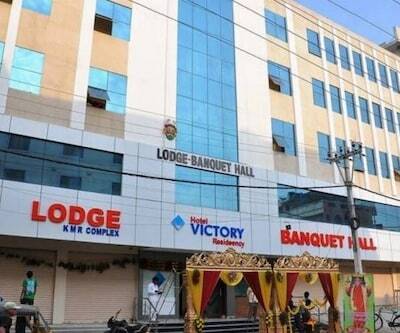 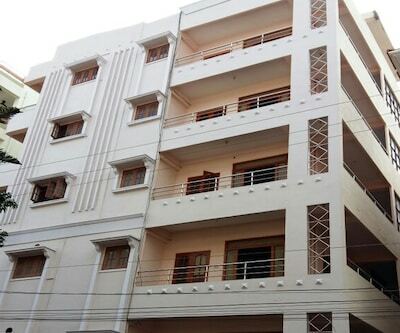 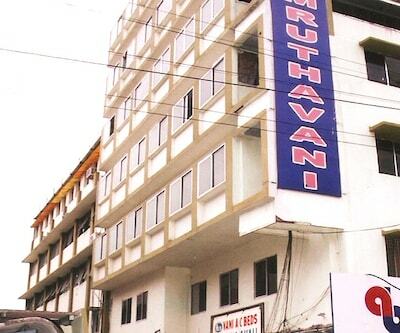 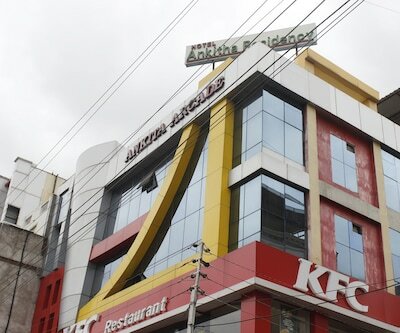 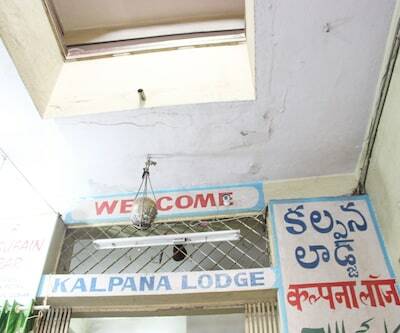 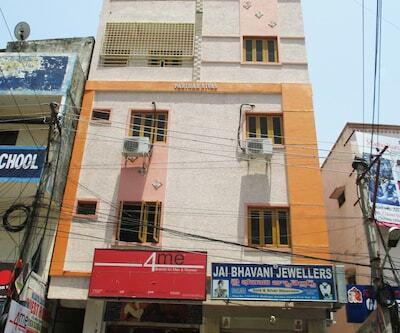 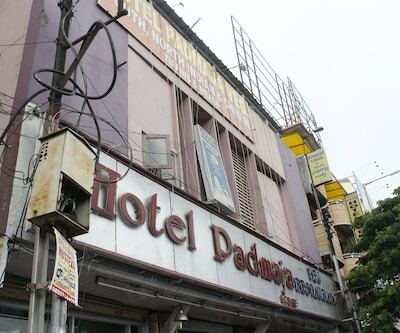 This hotel in Hyderabad offers free internet access to its guests.It comprises of 15 spacious and well-kept rooms, spread over 2 floors. 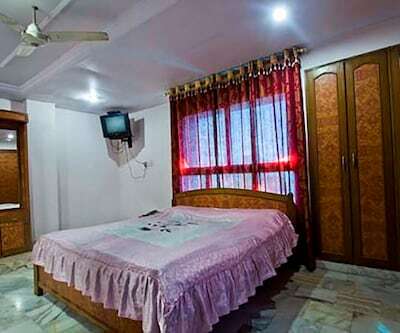 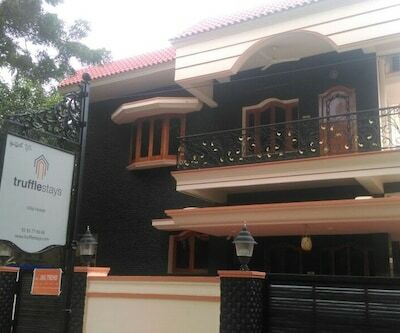 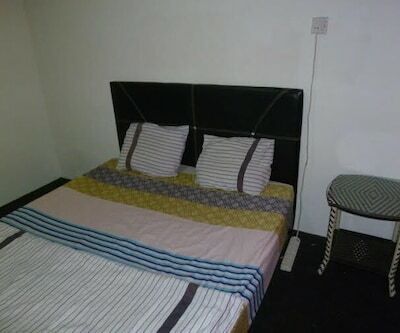 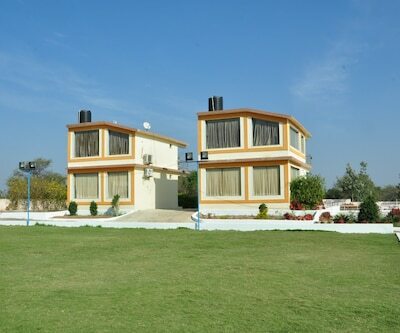 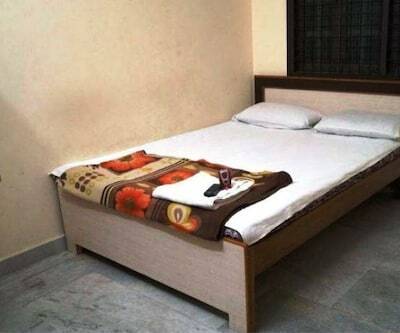 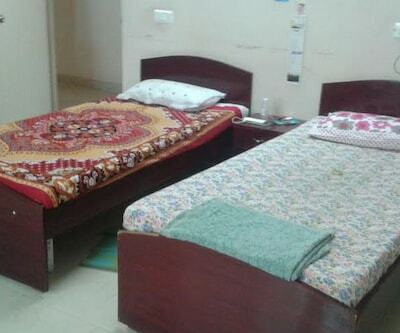 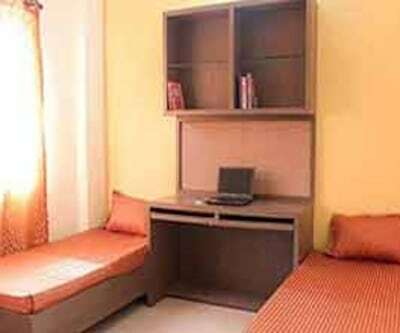 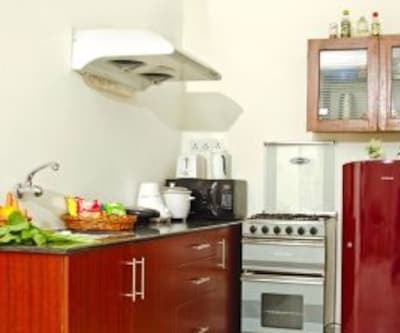 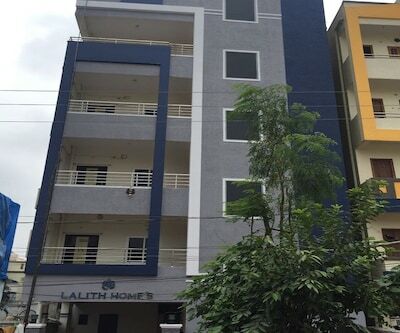 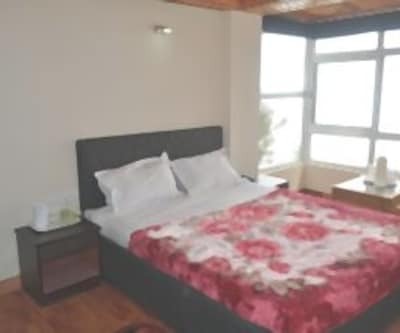 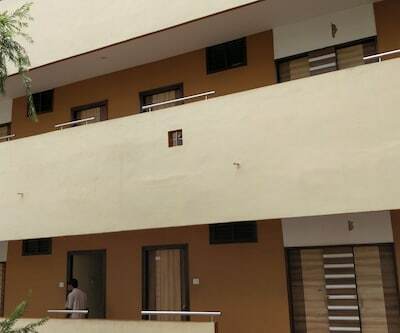 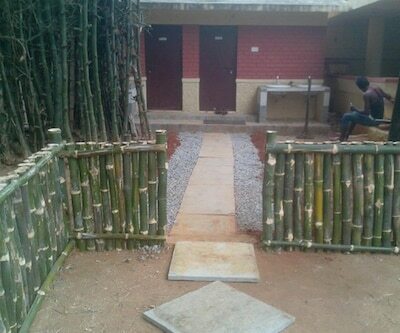 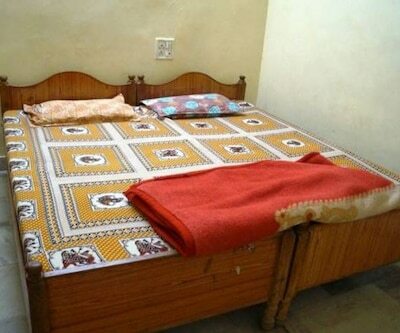 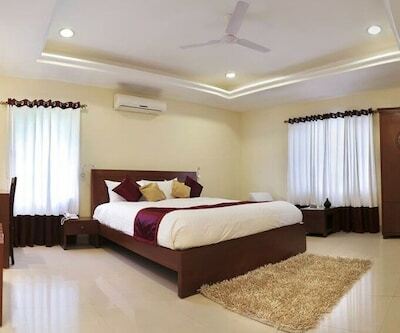 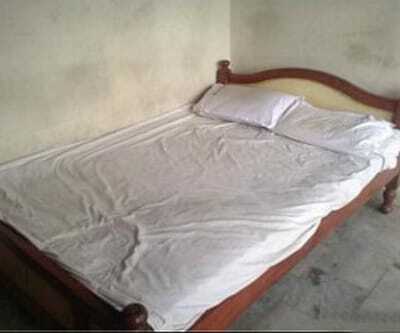 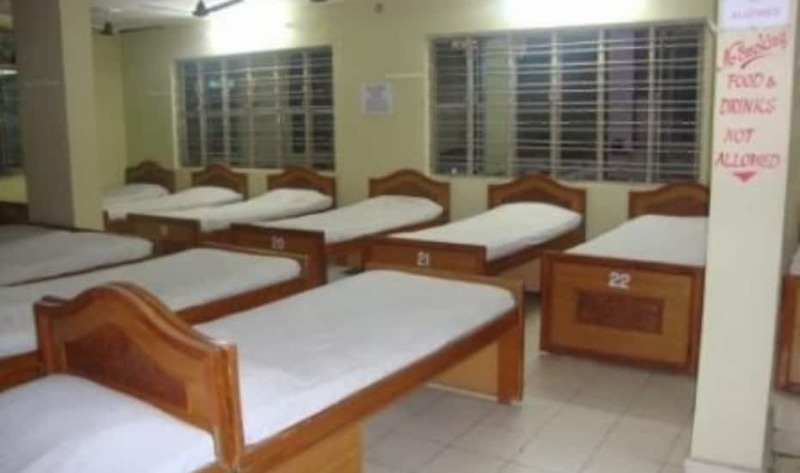 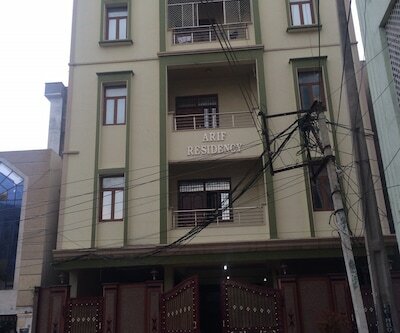 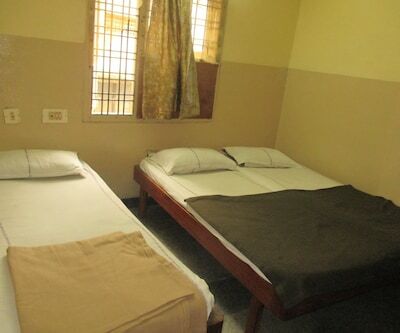 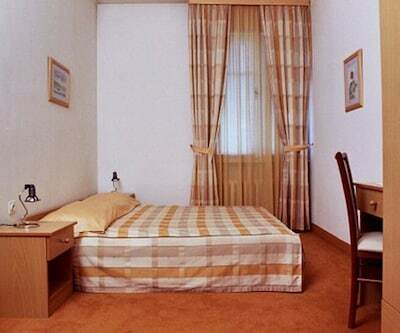 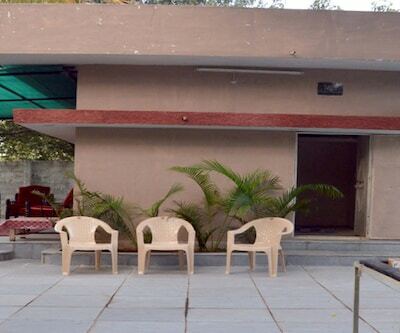 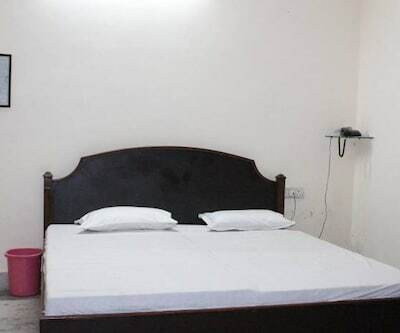 Some of the amenities offered with the rooms include a wardrobe, sofa, TV, telephone, AC, drinking water, and attached bathroom with H/C running water and geyser. 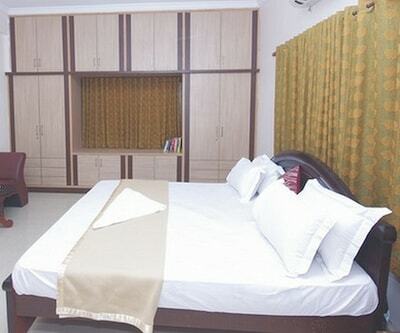 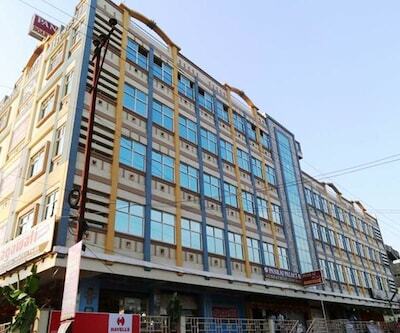 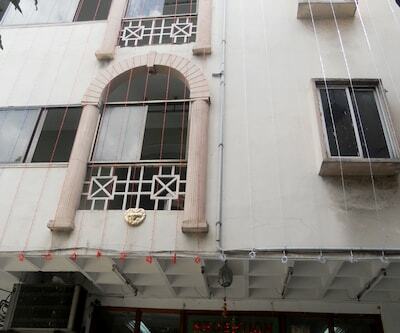 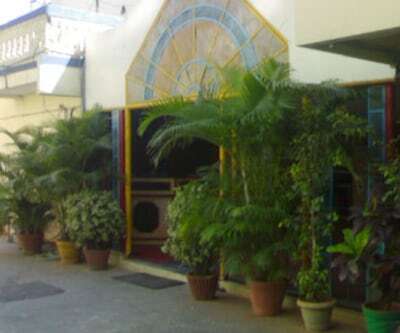 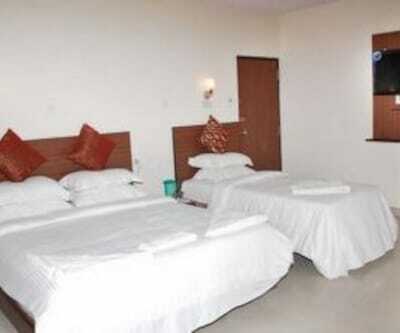 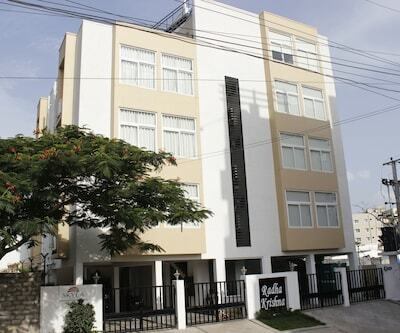 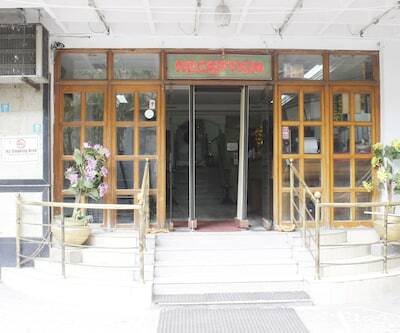 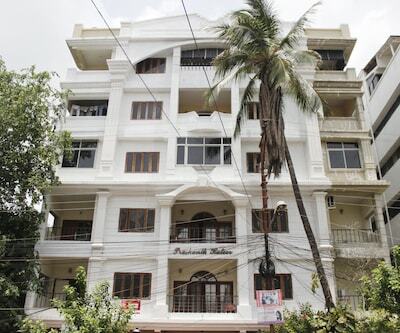 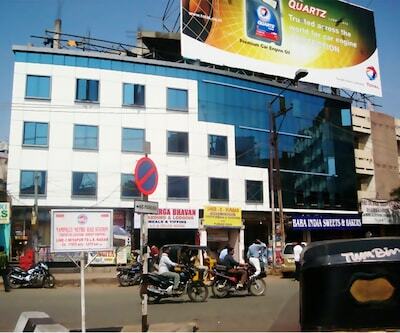 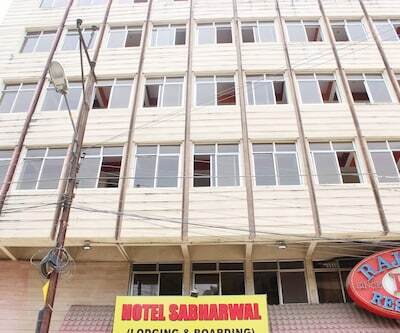 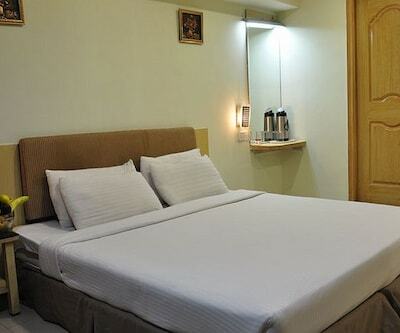 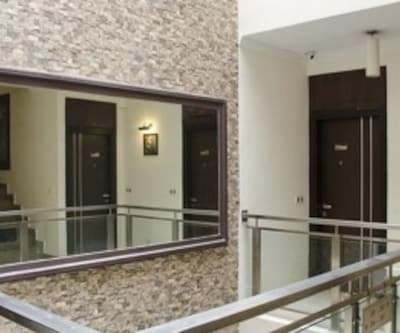 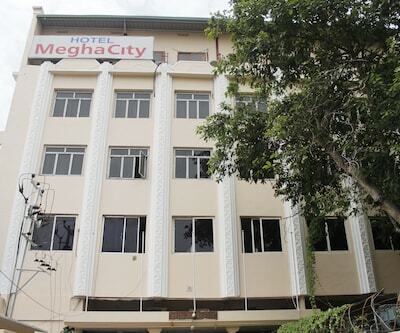 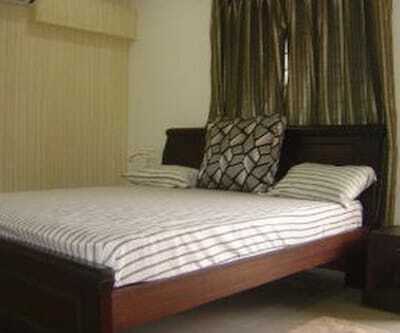 All rooms have a balcony.Pradha Grand Hotel has a restaurant, front desk and parking area. 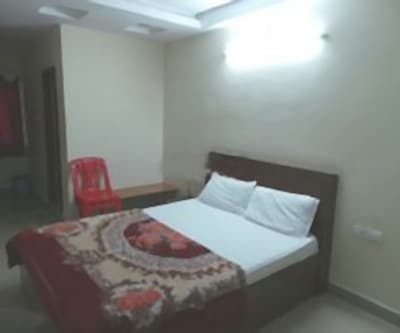 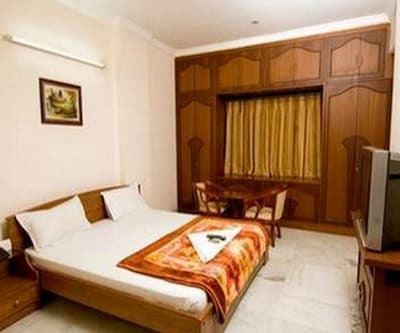 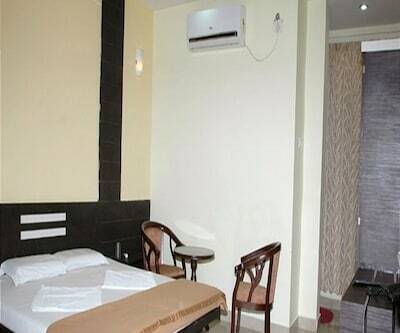 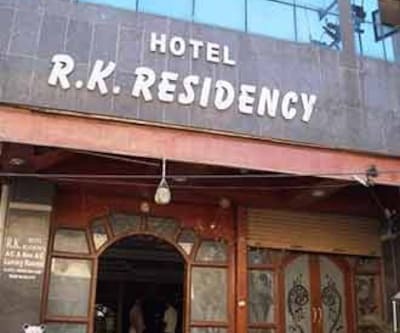 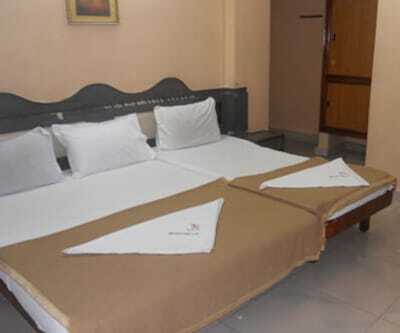 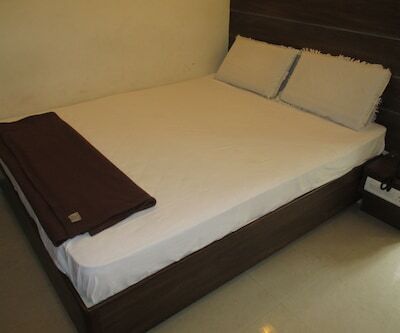 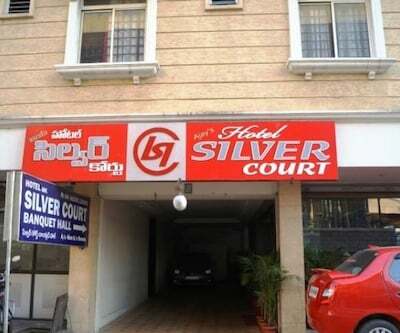 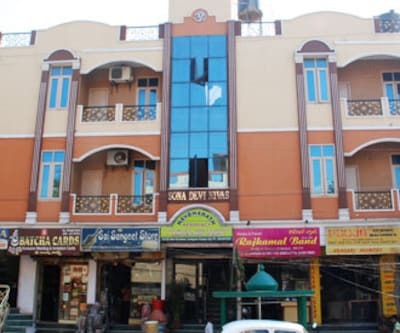 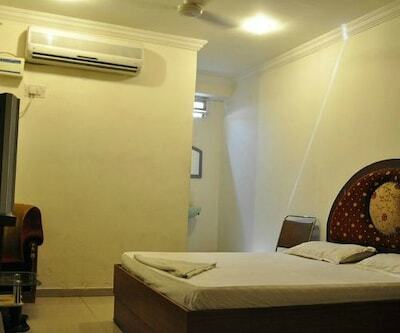 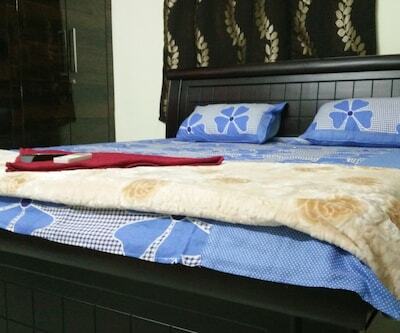 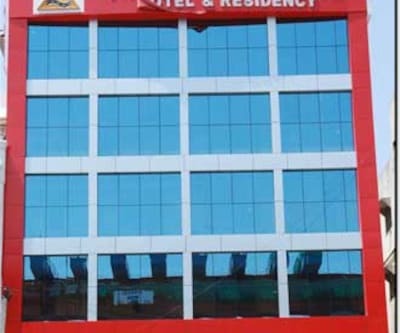 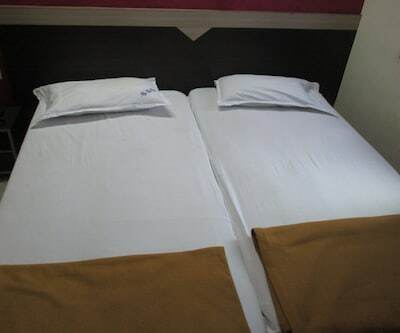 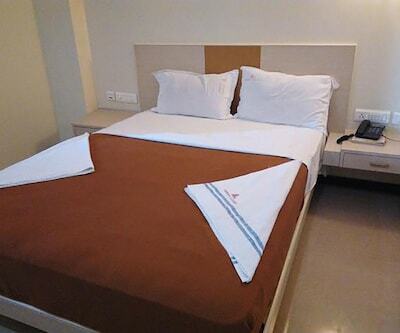 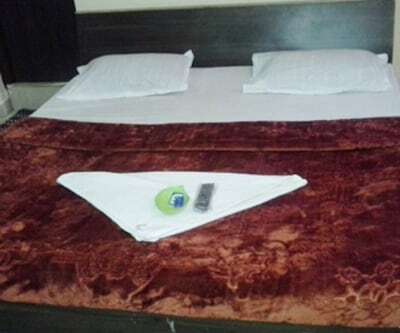 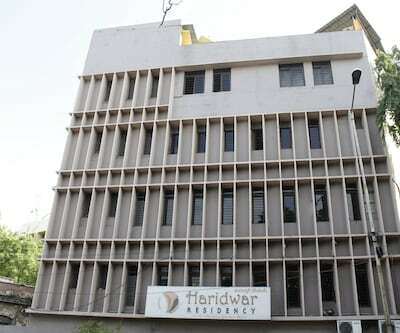 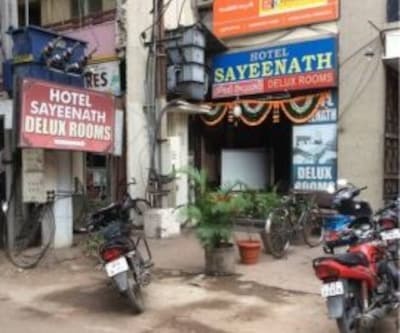 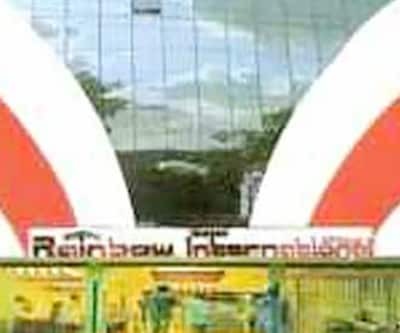 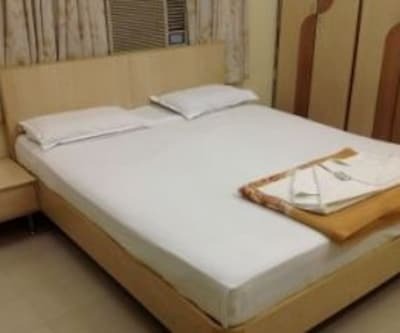 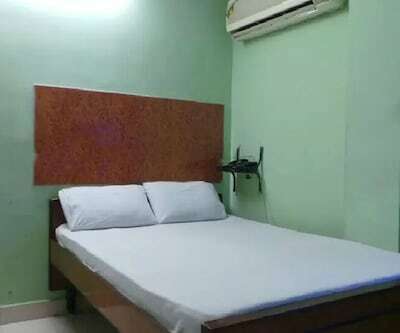 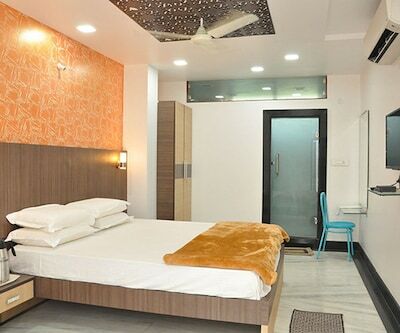 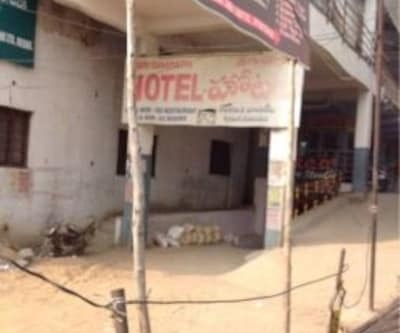 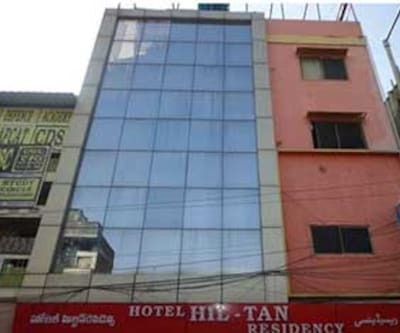 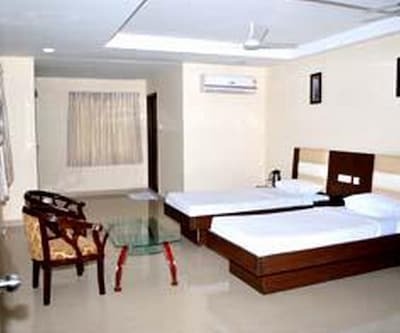 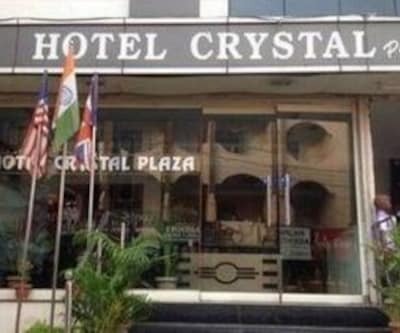 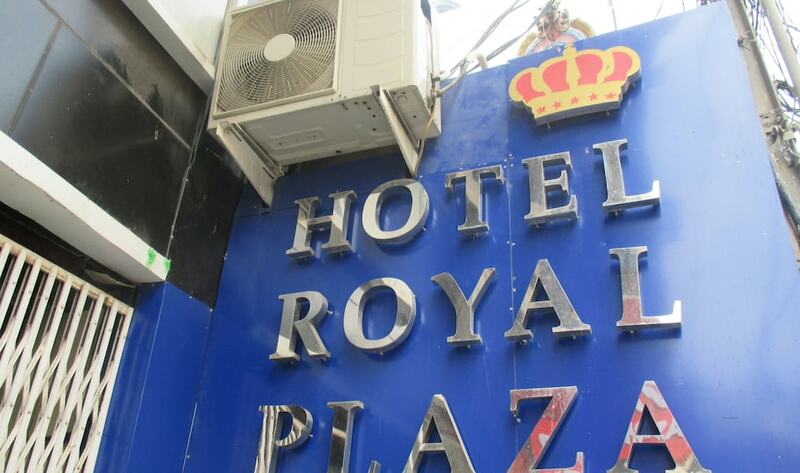 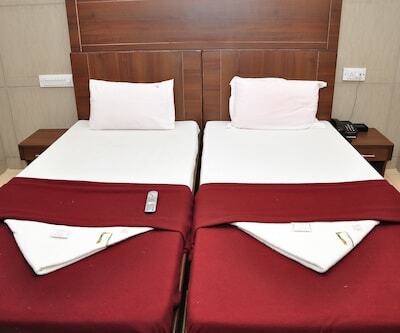 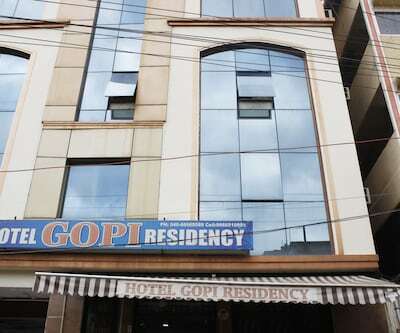 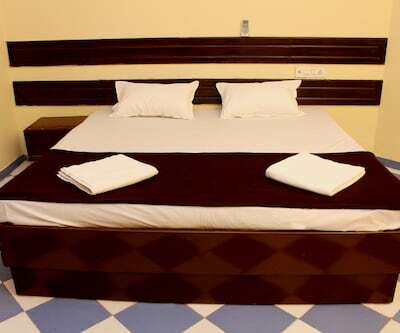 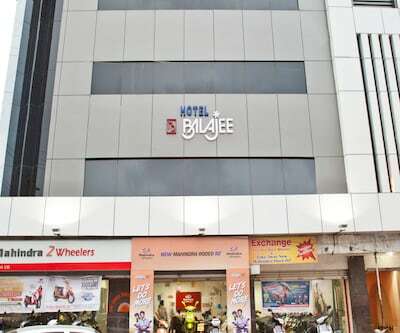 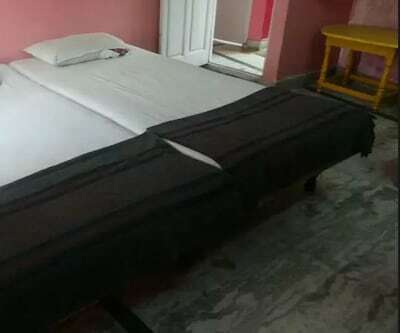 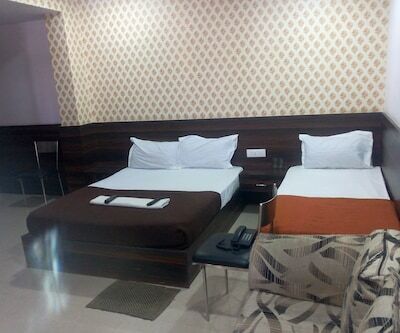 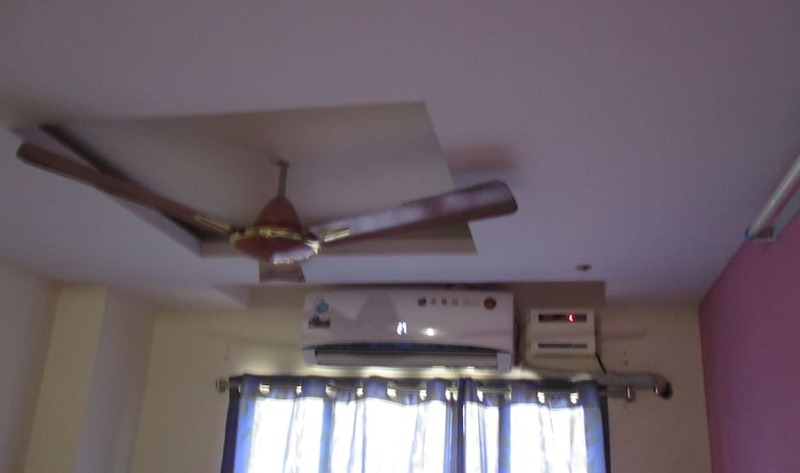 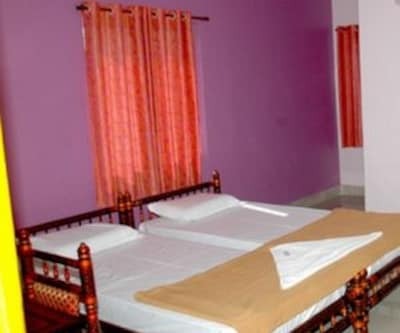 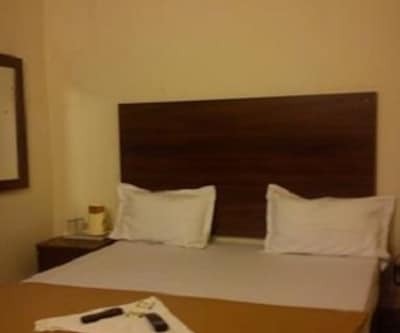 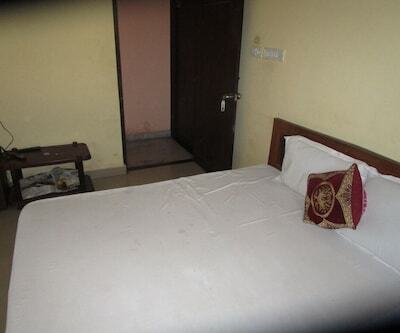 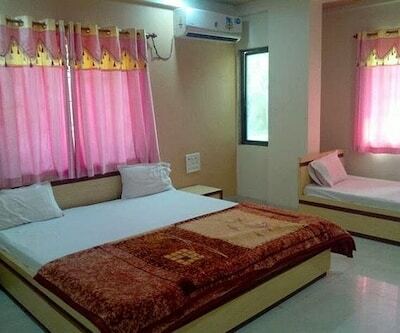 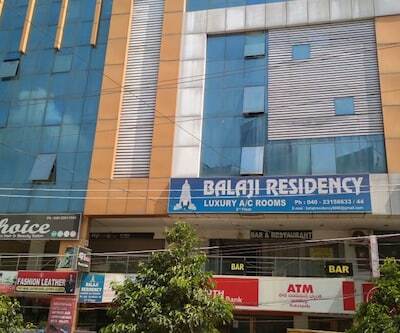 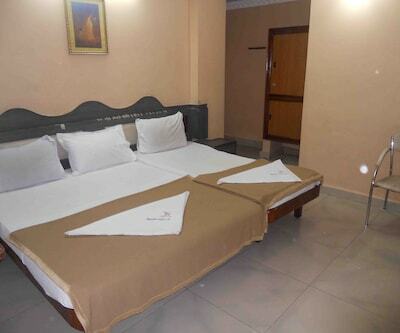 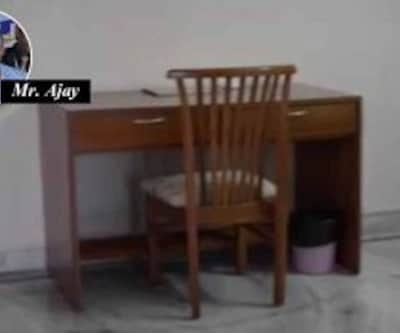 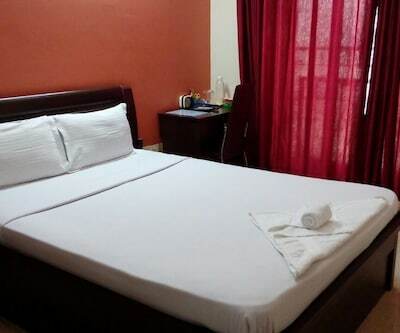 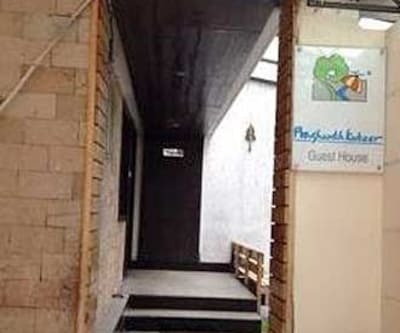 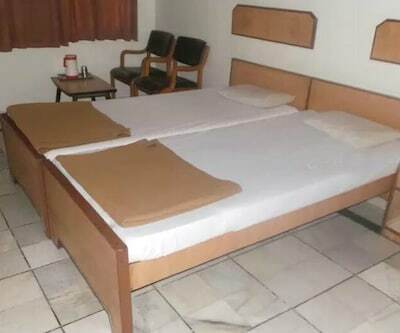 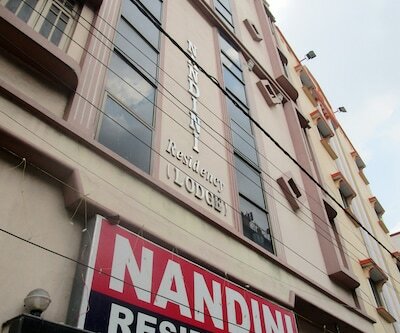 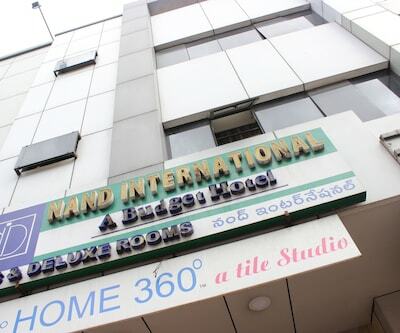 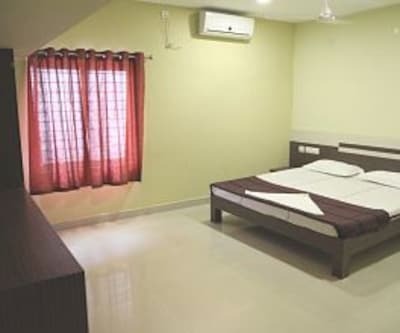 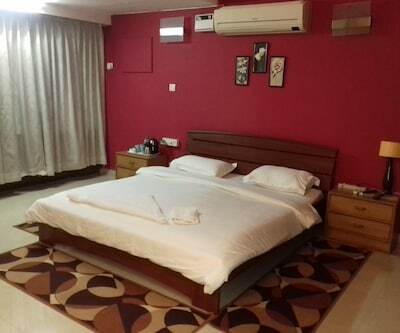 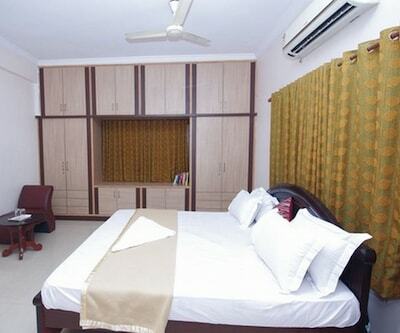 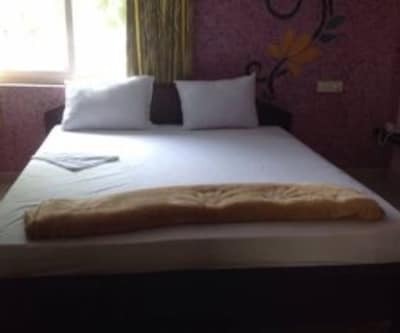 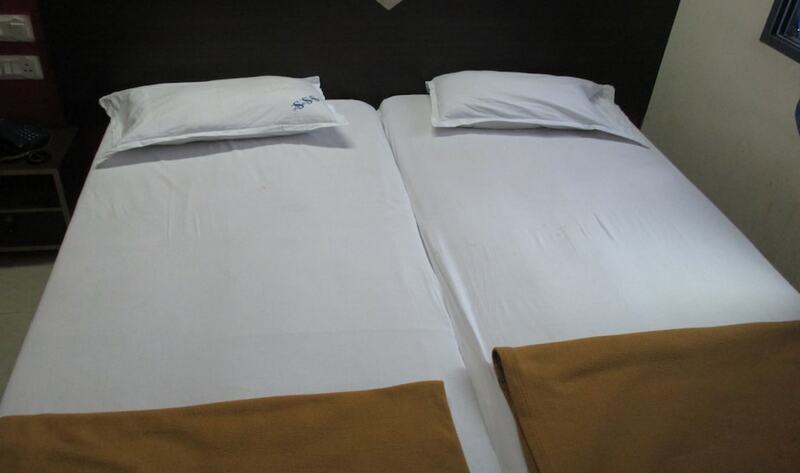 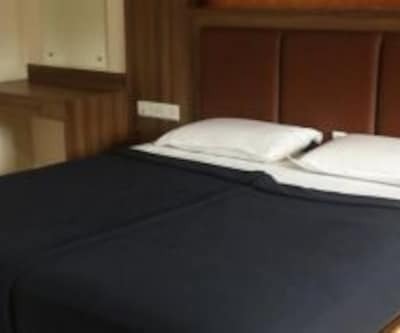 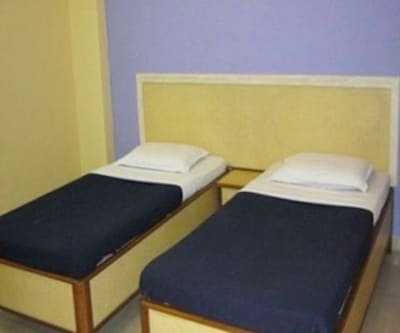 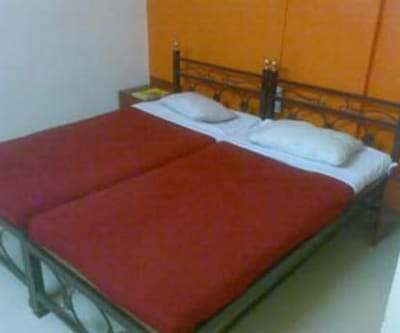 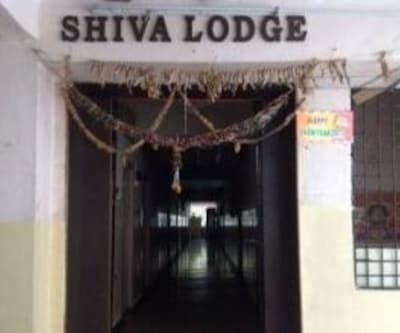 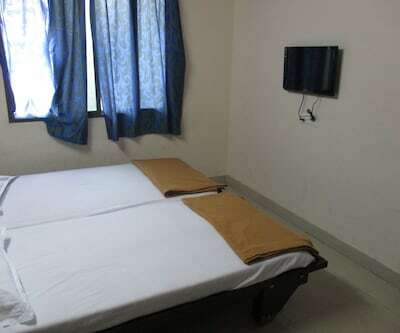 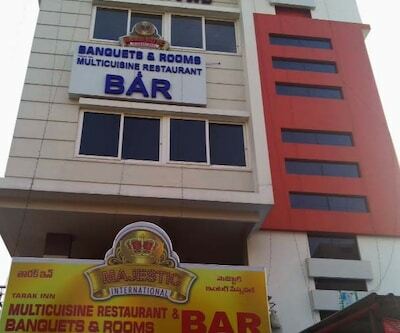 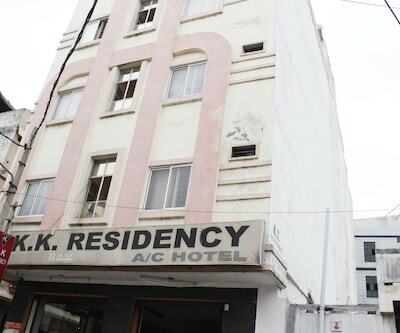 This accommodation also offers laundry service, 24-hour power supply, and room service.The Hyderabad hotel can be reached via the Rajiv Gandhi International Airport. 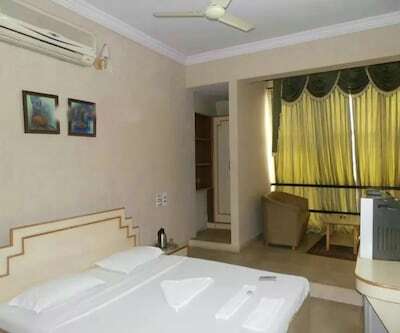 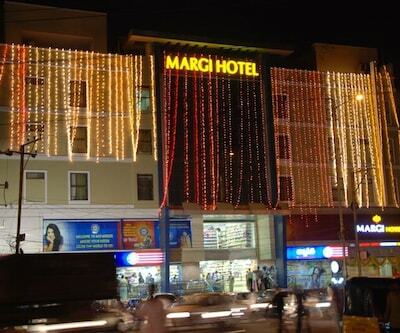 Some of the tourist attractions are the Birla Mandir (16.5 km), DLF Cyber City (9 km) and Hussain Sagar Lake (16 km).